A five-acre fire started around 4 p.m. Wednesday near Alberton. Lolo National Forest spokesperson Boyd Hartwig says the fire is burning mostly grass, and that it’s not yet known if the fire is human-caused. 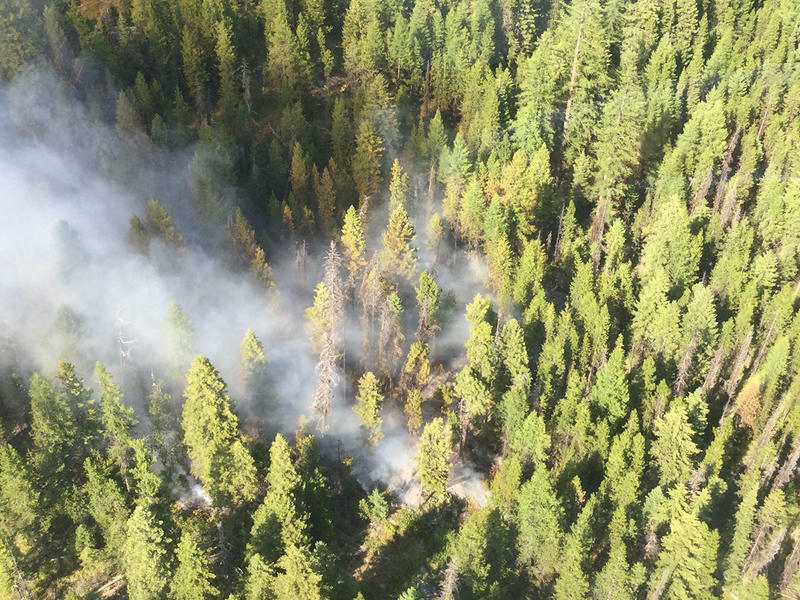 Since Monday, one new fire has been discovered in the Kootenai National Forest. 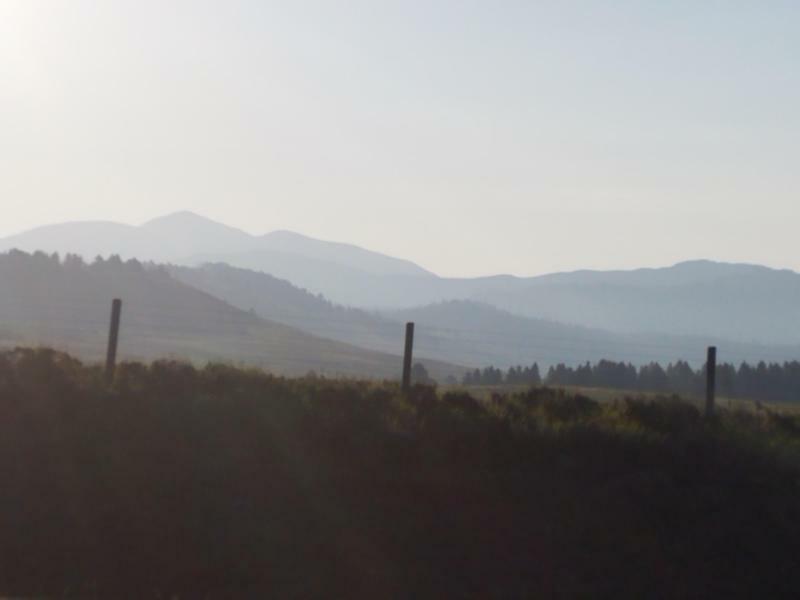 The Ten Mile Fire is burning 15 to 20 acres in the Rexford and Fortine Ranger Districts. That brings to 21 the number of lightning-caused fires discovered on the Kootenai since this weekend. Twenty fires have flared up in the Kootenai National Forest, all caused by lightning from weekend storms. Most of the fires are only burning a few acres, but the Davis Fire is now reported at 1,000 acres in size, according to a post on the Kootenai National Forest Facebook page. A fire spokesperson told MTPR Monday afternoon that the Davis fire was only 50 acres. 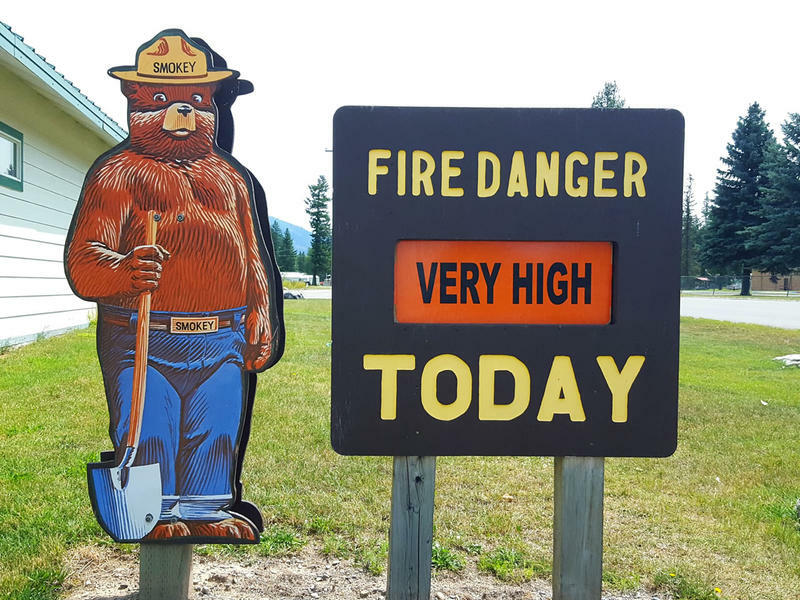 Wildfire activity was minimal in Montana today, but a fire weather warning is in effect until 9 p.m for the Lolo National Forest area from Drummond through Missoula and to Thompson Falls, including Seeley Lake. Corby Dickerson, a meteorologist with the National Weather Service says issuing the warning gives a heads-up for those doing initial attack on wildfires. 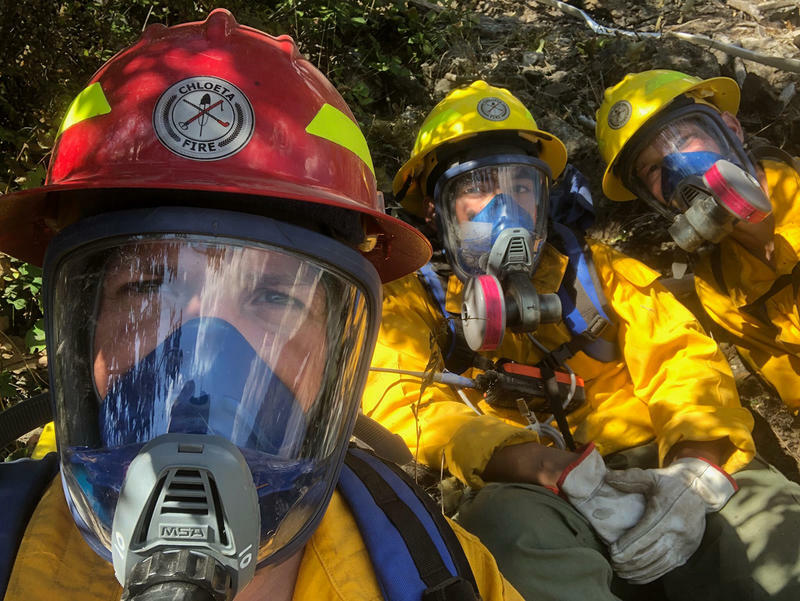 Before firefighters entered the Modified Fire Response Zone of the asbestos-contaminated forest near Libby to suppress the Highway 37 Fire, they donned full-face respirators, and recited a poem. "You ready? When the sunlight strikes raindrops in the air, they act like a prism and form a rainbow. The rainbow is a division of white light into many beautiful colors …"